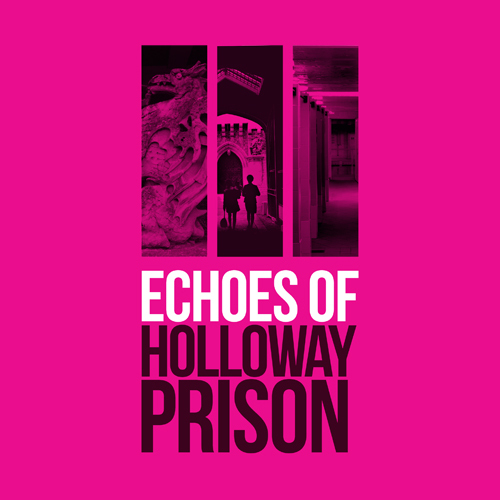 Islington Museum hosted the Echoes of Holloway Prison exhibition from 13th July to 8th October 2018. Read our blog to discover more about the exhibition. Coming soon: a digital exhibition is currently in development, which will share the history, objects and voices of Holloway Prison online.